Rather than having a whole heap of different products available, I'll be releasing my products in a more unique way. A new design will be added each month with a limited print run of 50 per product. The first 25 of each product will be sold at a special launch price, after which the price will increase slightly. Once they're gone, they're gone. This will keep the design fresh, unique and limited edition. "Hustle like a captain. Party like a pirate." We've all been there, putting in a solid week of work, feeling like a boss when Friday comes around & in need of getting loose. 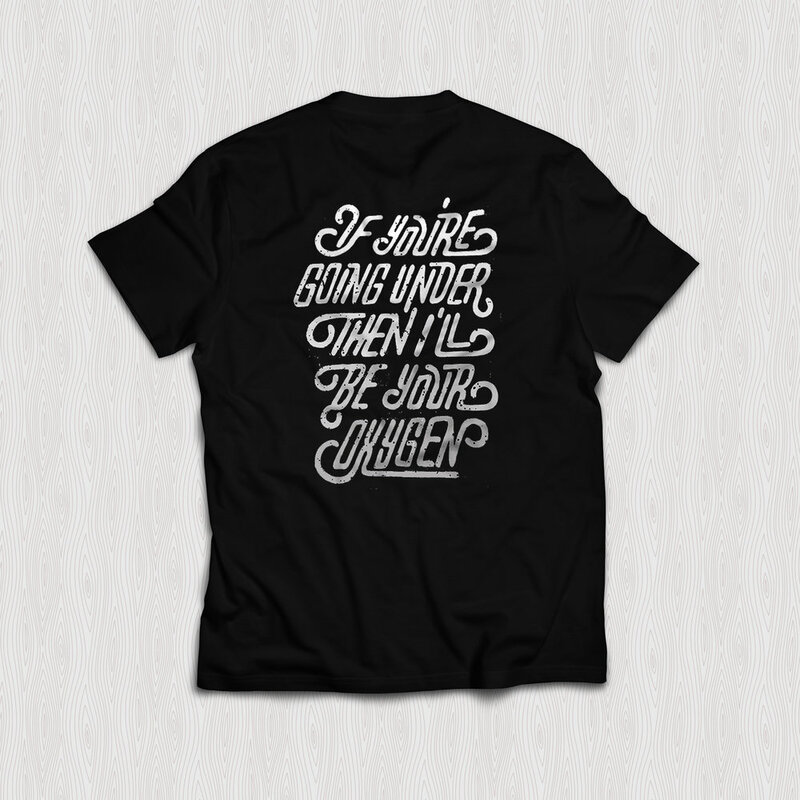 This custom, hand-lettered design is FOR YOU. Featured as a slim/regular fit T-Shirt or luxury satin finish A2 Poster.